Happy Holidays! Hope you're enjoying some days off. Personally I like to relax with a nice piece of music while digesting the heavy Christmas food. 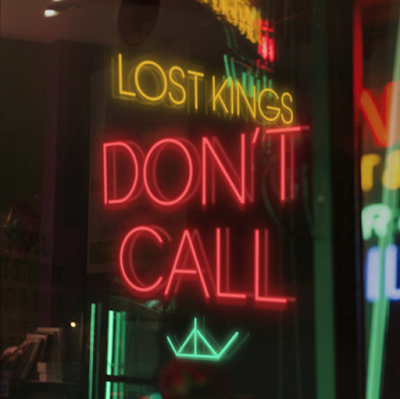 Right now I am listening to Lost King's most recent release called "Don't Call". 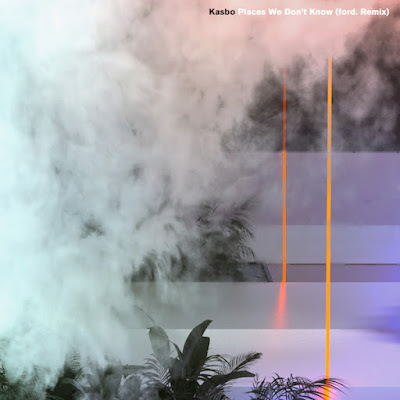 The L.A. based duo decided that it was time to release an original track just before the new year and what a treat they are giving us. After a couple of awesome remixes, this one tops them all. 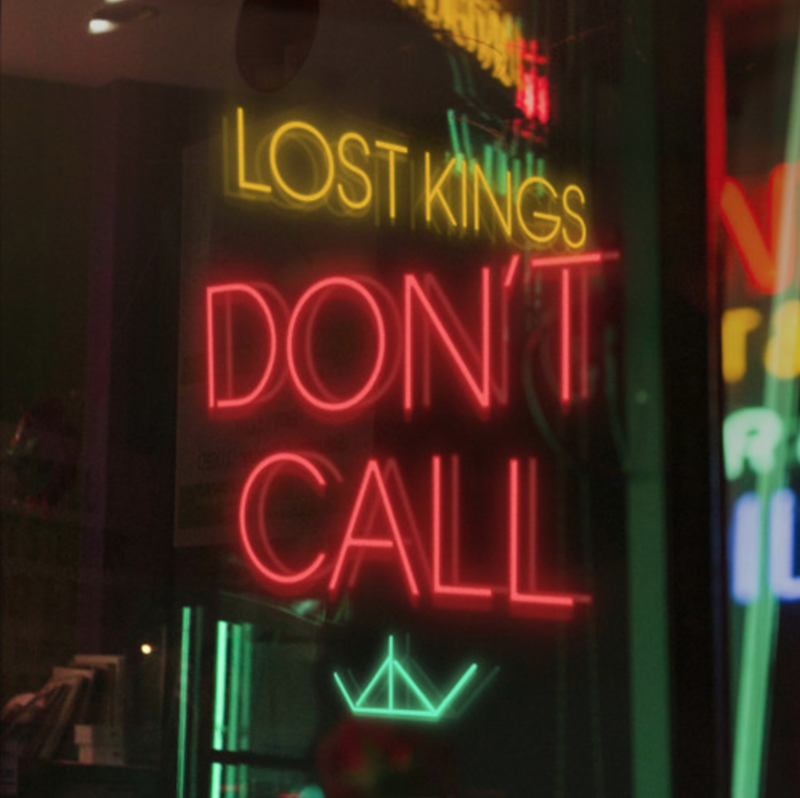 "Don't Call" is a pop infused indie/electronica track with a dope bass line, catchy melody, smooth vocals and just the right amount of energy for an easy listening piece. 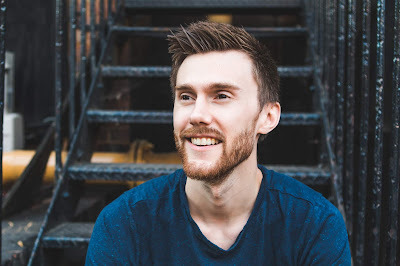 Press play below and enjoy!